[CD] +++ sealed on arrival +++ never used! Niceprice only on this copy! 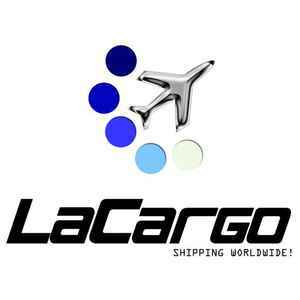 [MM] © LaCargo audio clip [A1] [B1] Niceprice ...Incl Doc In The Box Remix & CK Remix!